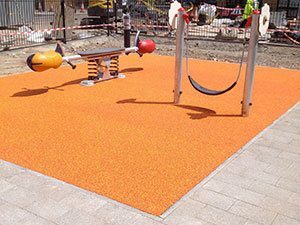 A wet-pour rubber surfacing system specifically designed for impact absorbing safety applications and playground safety surfacing. 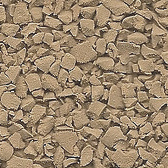 The surface is permeable, helping to avoid standing water, and has no joints, unlike tile systems. 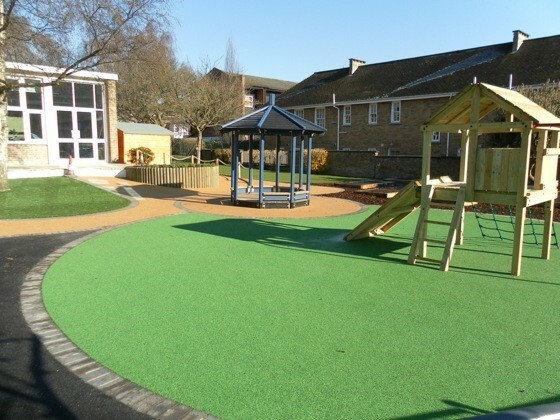 Playsafe® requires only minimal maintenance compared with loose fill material such as sand and bark chippings, and will retain its critical fall height properties making it ideal for playground safety surfacing. 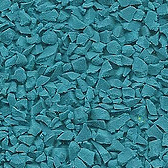 For more detailed information on the required depths to achieve desired critical fall height properties please download our Playsafe® product data sheet o to the right of this page. 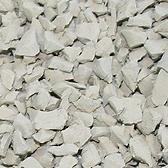 A perimeter edging is required to retain the surface. 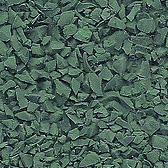 Gaysha recommend pre-cast concrete edgings, 150mm x 50mm, bedded and well haunched on concrete, however pressure-treated timber edging can also be used. 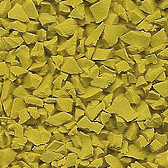 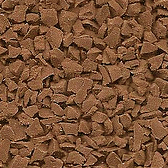 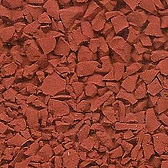 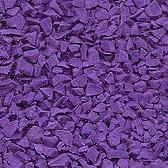 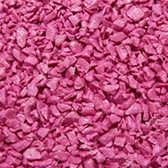 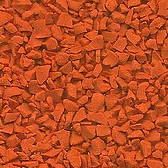 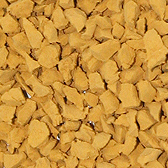 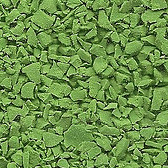 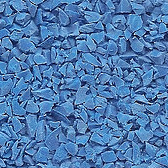 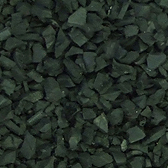 The edging should be set above the level of the stone sub-base by the required thickness of Playsafe® safety surfacing. 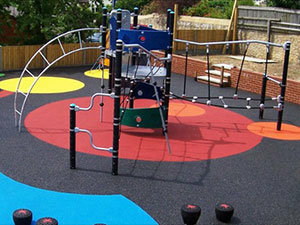 The thickness of safety surfacing will depend on the critical fall height of any fixed play equipment. 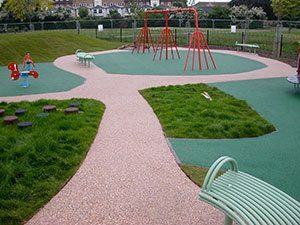 Playsafe® rubber safety surfacing is available in a wide range of colours making it the ideal choice for creating attractive bespoke playground designs and for demarcation of different play zones within a park. Playsafe® is certified to both the British Standard BS 7188: 1996 (RAPRA) and the European standard, BS EN 1177: 1998 for impact absorbing safety surfacing (The Centre for Sports Technology). Playsafe® is supplied within ISO 9001 quality, ISO14001 environmental and ISO18001 safety management system certified by LRQA. 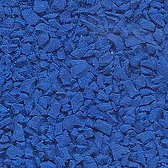 Please be aware that these advice sheets are provided solely for guidance and should not be used as a replacement for a design tailored to the specific site conditions.